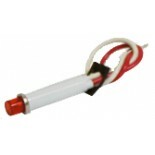 As a lead manufacturer of fuel cell technologies, Fuel Safe offers the highest quality sending unit parts and accessories for our top of the line fuel tanks. 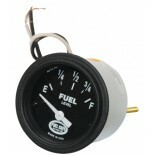 We carry parts for fuel gauges, low-level sensors, low-level lights, fuel pressure gauges, and much more. 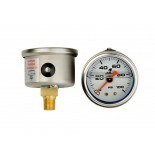 Fuel Safe has everything you need to complete your fuel tank with sending unit parts and accessories. 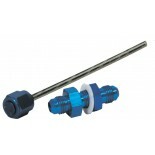 We also offer free installation of any sending unit with the purchase of any complete fuel cell. 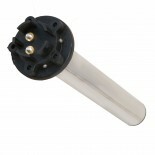 Fuel Safe saves you the trouble of fitting a sending unit to your custom fuel tank. 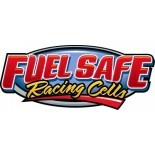 We will trim, calibrate, and install any sending unit purchased for your custom fuel tank with a complete fuel cell, FREE! 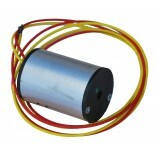 Order your sending unit parts from Fuel Safe now!